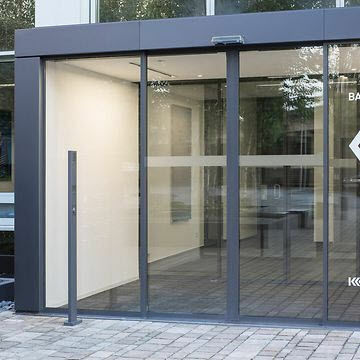 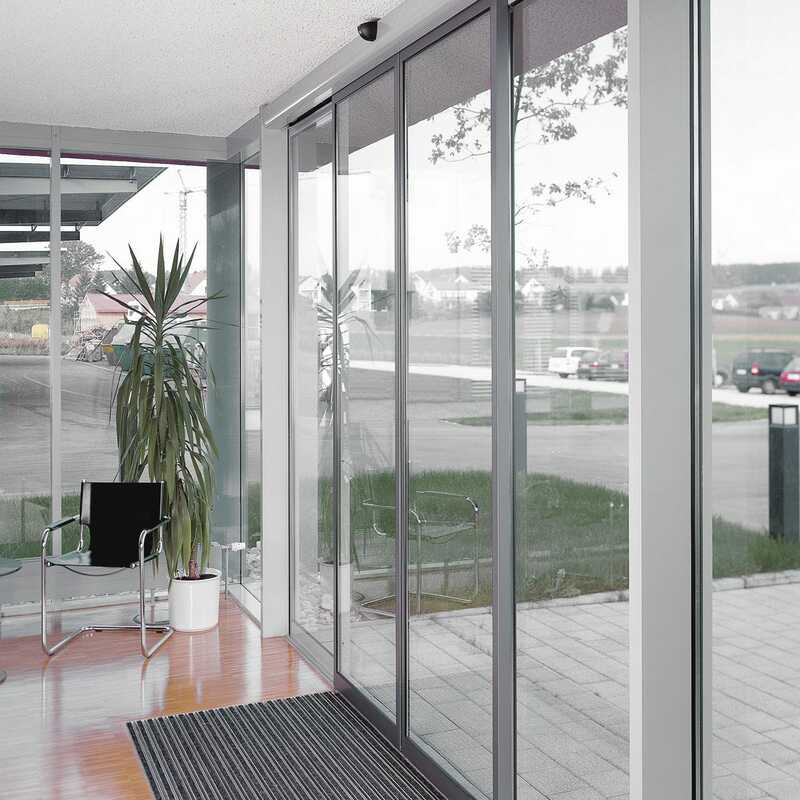 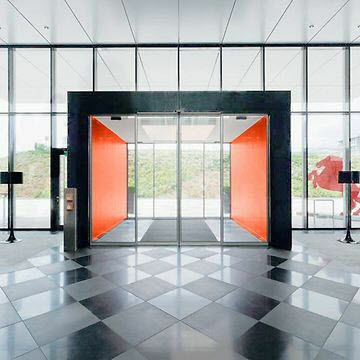 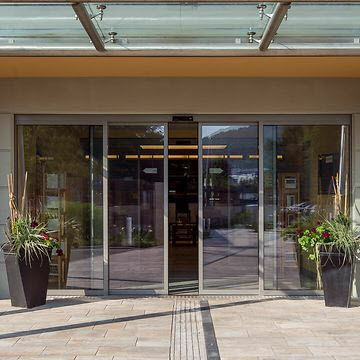 Modern fine framed profiles combined with the DORMA ES 200 Automatic Sliding Door Operator to form a visually appealing complete door system with a variety of applications. Offering high user convenience and easy accessibility, the DORMA ST FLEX invokes an inviting atmosphere. 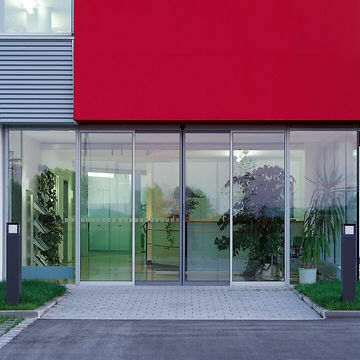 In conjunction with other doors from the FLEX family (FLEX Green and FLEX SECURE) the system can be used to create a harmonious overall look.